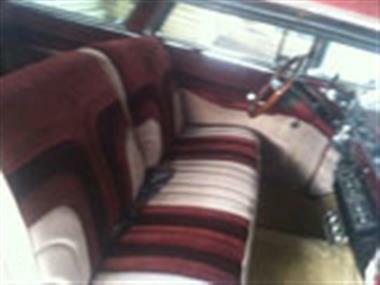 1956 Chevrolet Nomad in Strafford, NH for sale. Chevy Nomad Wagon. 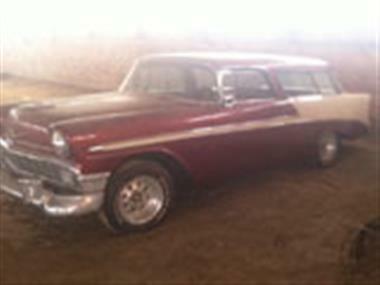 For sale is a nice solid Arizona 1956 Nomad. 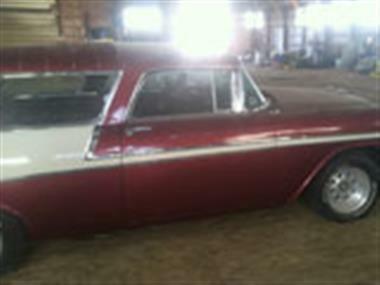 Car was restored in 1990 to a #2 car and to be a 50k + car needs restore again or a little work drive as is. Origins vin. Tag colors is an all black car. Car is red and cream now and looks good from 20. Powered by 350 small block with performer cam new rebuild. Turbo 400 Trans. 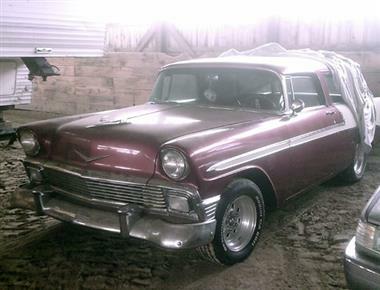 This vehicle is priced $33,247 less than the Average Market Price of $61,747 for a 1956 Chevrolet Nomad. This is a Good Deal as it's priced 54.0 % below market avg. The Pie chart below shows the number of ads within different price ranges.